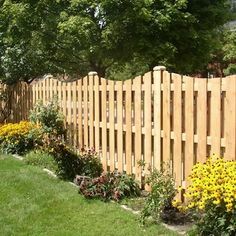 Picket fences remain a very popular fence style, but now you’ve got more options for the type of material that is used. Painted wood is still a top choice, but because it is high-maintenance, low-maintenance materials are being used more than ever. 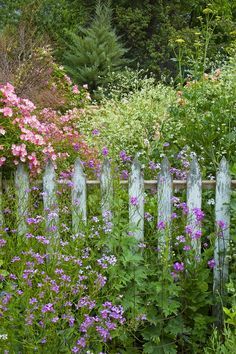 Today’s picket fences are made from vinyl which is maintenance-free and from cedar and redwood which look very good left natural and can be painted or stained too. Our Pinterest board gives some ideas at the bottom of this page. This page of the Fence Guides website takes a look at your options for materials and styles. We discuss installing the fencing yourself or hiring a fencing contractor to do the work, with picket fence prices included. You’ll have all the information you need to evaluate this type of fencing and decide if it’s a good choice for your project. You might want to start by considering the material you use for your fencing. For a traditional white picket fence, wood is the most obvious choice, but vinyl is growing in popularity. Wood costs less, with a wood picket fence price of $10-$14 per linear foot installed. The vinyl picket fence price will be closer to $20 per linear foot installed. For a painted fence, you can find it pre-painted in white or you can paint it yourself. For better value, you might want to stay away from cheap picket fencing that has the planks stapled to the rails. It costs less but tends to fall apart fairly quickly – sometimes in just 3-5 years. If you prefer the look of natural wood, a redwood or cedar picket fence is a very good choice. They both fall within the $10-$14 range and require little maintenance. Table 1: Comparison of Picket Fencing Costs for Standard, Mid-Range and Top Quality Fencing. If you’re considering doing the work yourself, you should be comfortable digging post holes with uniform depth in a very straight line. You’ll need a quality level, power saw for cutting wood or vinyl fence sections to length, a drill or driver for securing fasteners and other common tools many homeowners already possess. The installation costs of the total project can exceed 35% which is one of the highest percentages of any fencing type. 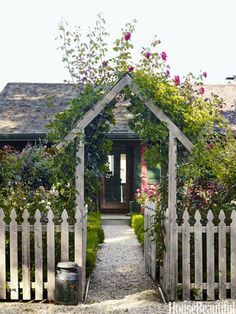 The reason for this is the relative affordability of the material rather than greater difficulty in installing picket fencing. Before you tackle the job, you might want to get several written estimates from fence contractors in your area. You can then make an informed decision that compares the cost of installation to the time and effort it would take you to do the work. Also consider other types of fence and compare fence prices which may be cheaper, easier to install and more suitable for your needs. 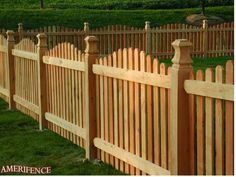 Standard picket fence height is 4’, but it can be found in height as low as 18” or 3’ as well. 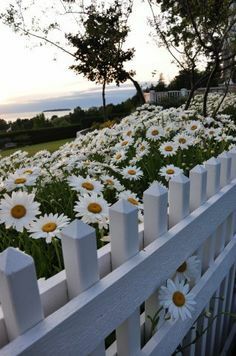 If you prefer a taller fence, you can find picket fencing up to 6’ high from some sellers, though it is not very common. For styles, you can select a standard picket fence with planks all the same height or one with a concave pattern to the planks. The planks are cut to form a concave rounded pattern, starting high, dipping low and then rising again. Gates and decorative posts are easily included in any design. 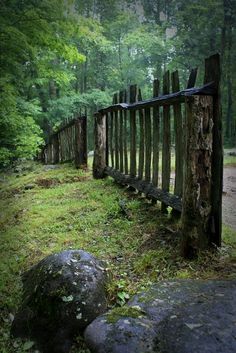 These fences offer both quaint style and practical purpose. 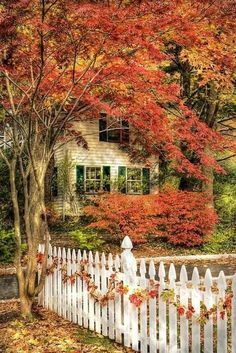 A white picket fence in front of a home gives it timeless charm, especially when the home features traditional or antique architecture and styling. 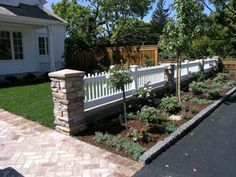 The fence can be used to form a practical boundary for the front yard or a perimeter to the entire property. Picket fencing around the yard or play areas will establish good limits for young children and family pets. 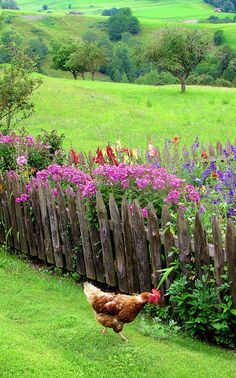 Many homeowners place them around their gardens to protect flowers and vegetables from rabbits, deer and other creatures that might enjoy feasting on them. 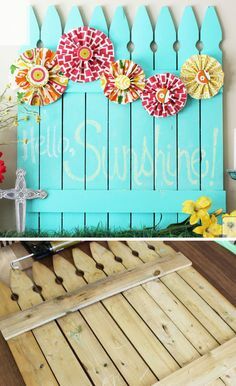 If you choose a shadow-box design, with offset planks, your picket fence can supply a fair amount of privacy. 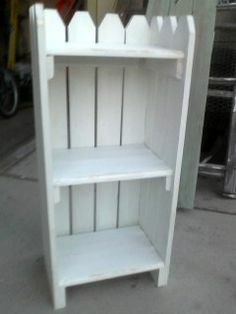 For security, there are better options than wood or vinyl, especially in 4’ height. Vinyl fencing is maintenance-free except for periodic washing with the hose or power washer. 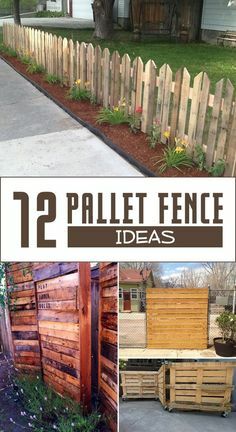 Bare wood fencing is also low maintenance, though with time, you’ll need to tighten or replace fasteners or possibly some of the fence planks or posts. If you paint or stain the fence, expect to apply a fresh coat every 3-6 years depending on weather conditions where you live.